The price of success is perseverence. The price of failure comes cheaper. NOTE: Our samples were collected from the ambient air in a simulated home. Our results show a true reading of what our air purifier can do for you. Other competitors show samples taken from the outlet air vents of their unit instead of the ambient air and do not depict a true picture. The device was operated as directed under normal household conditions. Five replicate air samples were drawn from an area 13 feet from the device and about 3 feet above the floor at intervals of 8 hours, 30 hours, 54 hours, 102 hours, and 150 hours after start. Standard Petri Dishes were inoculated at each sampling interval. The Air sampler was calibrated to deliver 100 liters of air in one minute and 500 liters of air in five minutes. Inoculated plates were returned promptly to the laboratory for incubation and counting. 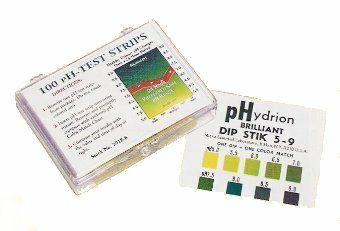 *Note: Bacteria tests in homes with low ambient bacteria levels will show low percentage drops.